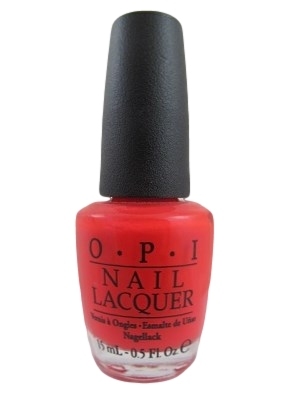 OPI Nail Polish, On Collins Ave, NLB76, .50 fl. oz. 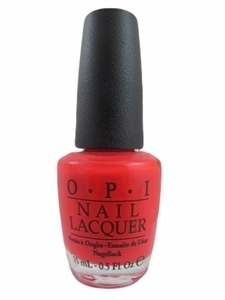 Bright red-toned orange creme nail color.